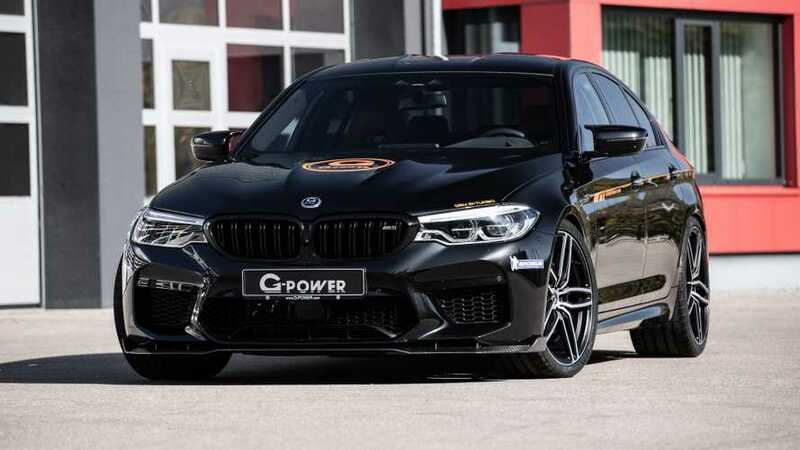 Because there's no such thing as having too much power. 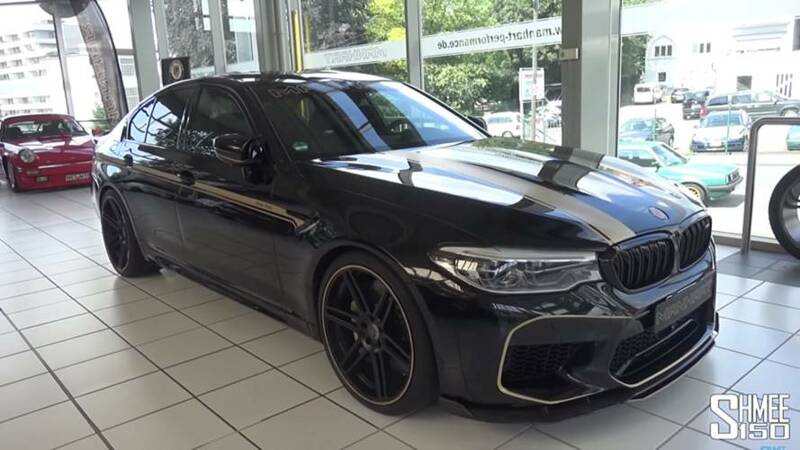 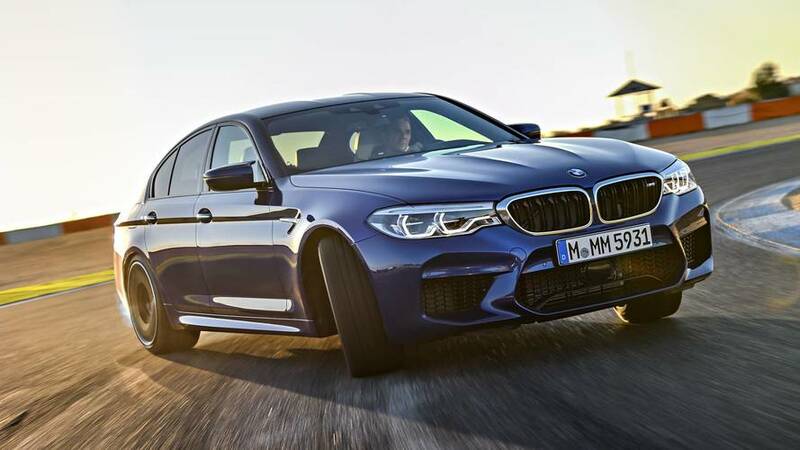 Schmee150 gets behind the wheel of an M5 with nearly 100 hp more than the Competition model. 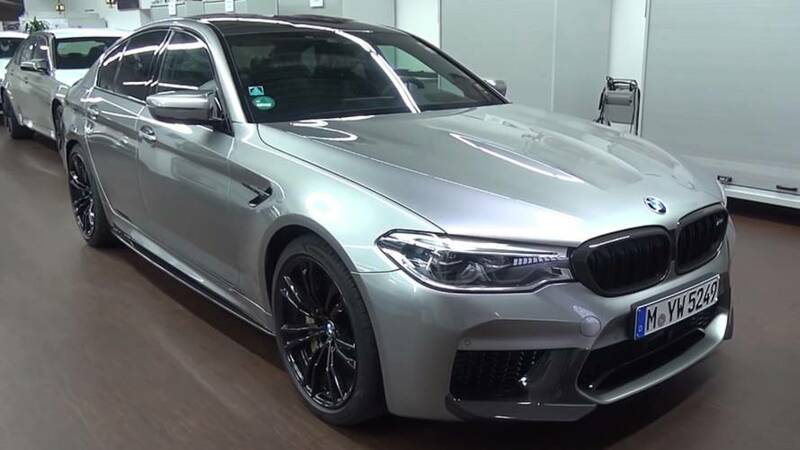 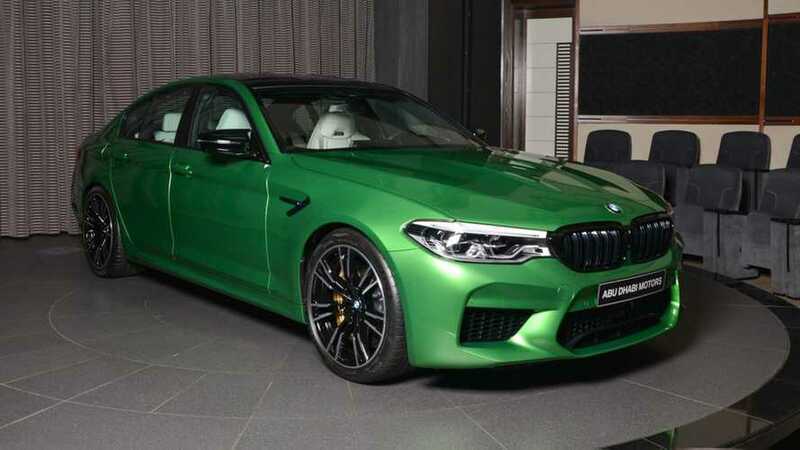 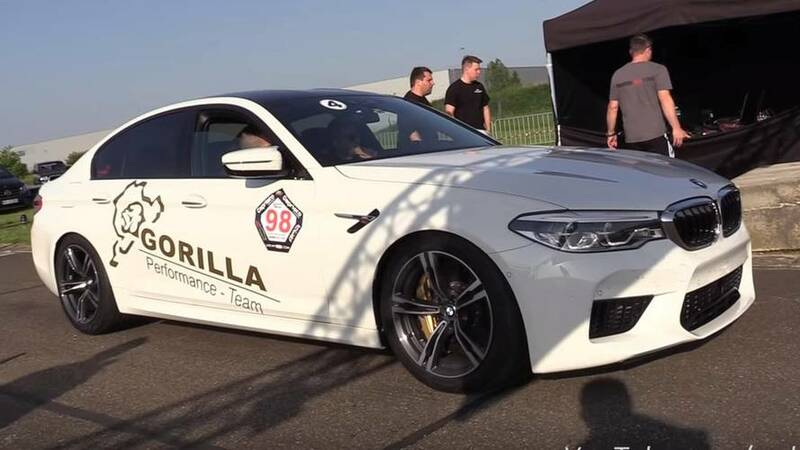 It has almost 100 more horsepower than the newly launched M5 Competition. 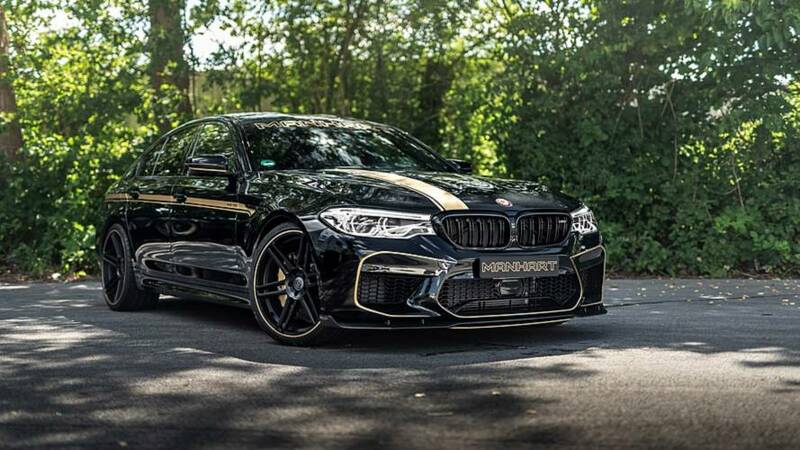 Can it beat a tuned 911 Turbo S? 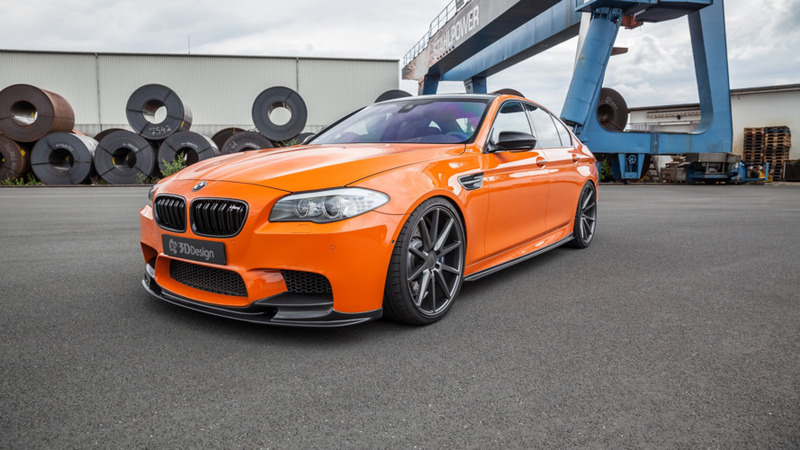 Automakers are often conservative when it comes to performance numbers. 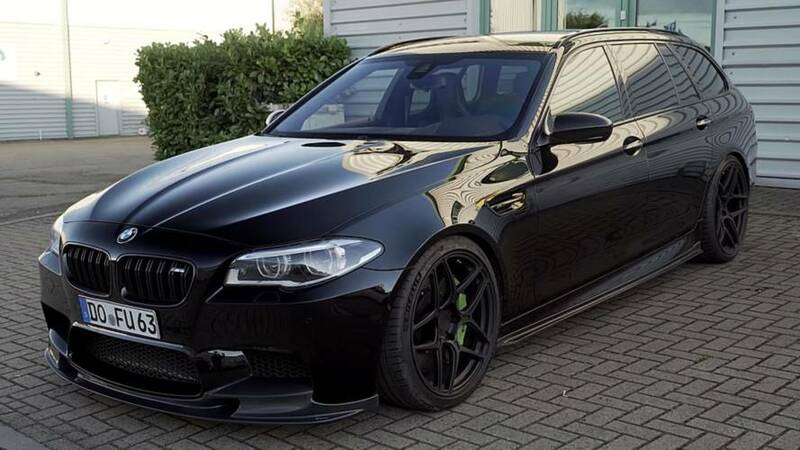 Needs only around 10 seconds to hit 124 mph (200 kph). 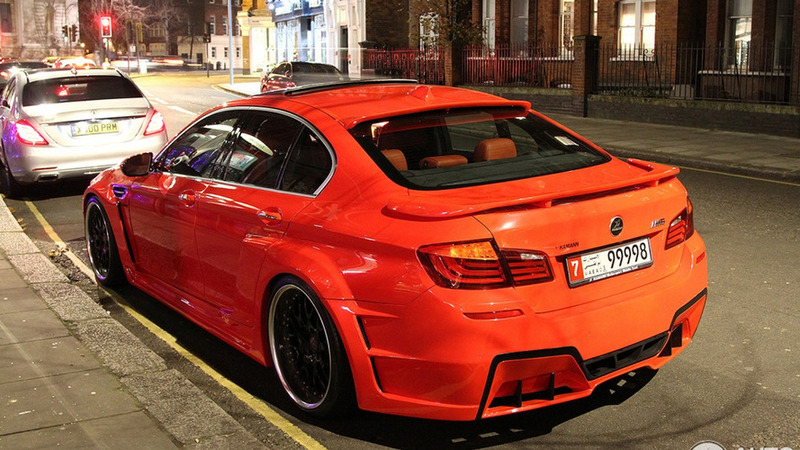 A BMW M5 fitted with Hamann’s Mi5Sion kit has been spotted in London by Autogespot.nl user MercedesFreak.